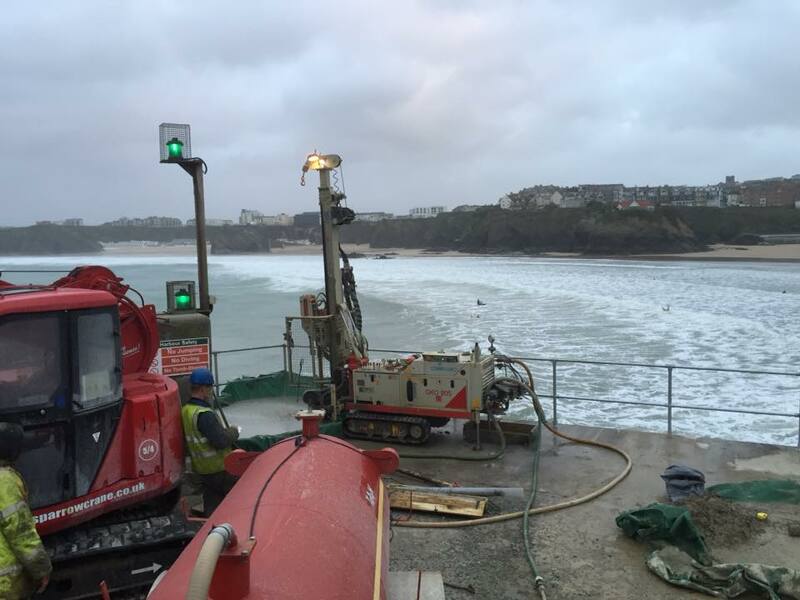 GroundSearch are subcontracted by all of the mining consultants in Cornwall to provide the drilling equipment and personnel. We utilise our Rotary Rigs and equipment to install monitoring pipework. We also drill and install closed loop systems for all heatpump manufacturers. 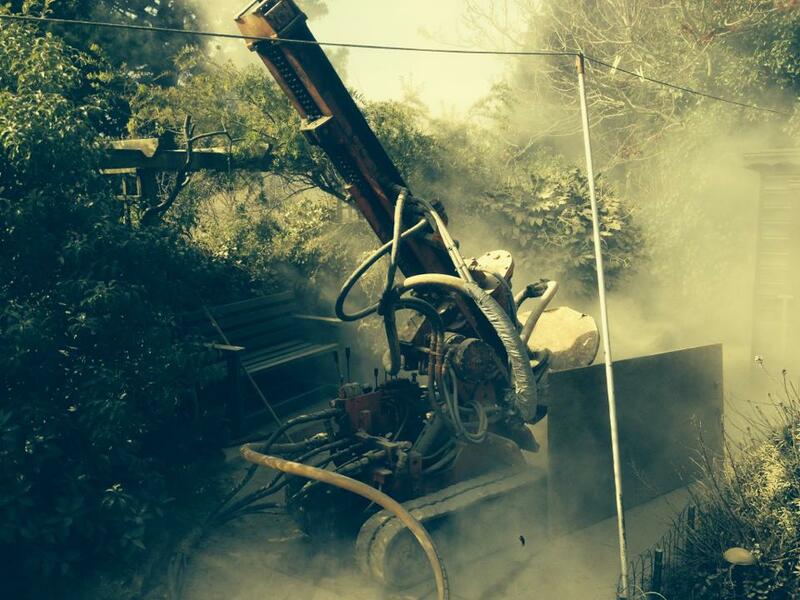 We have various Rotary Drilling rigs and equipment capable of Window Sampling, Odex, SPT, and Coring. 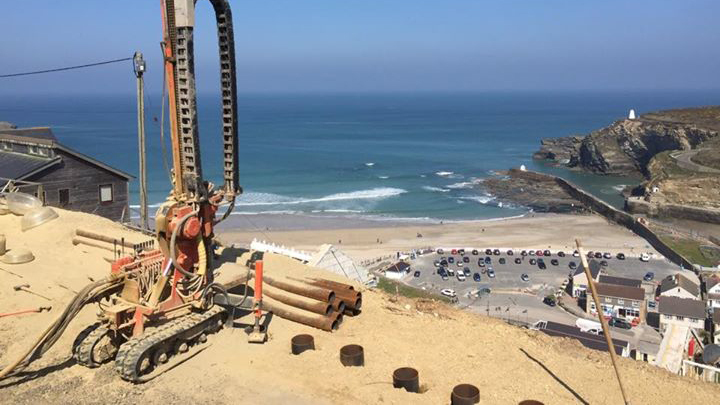 Piling - Rotary Odex type steel cased piles up to 200mm diameter. 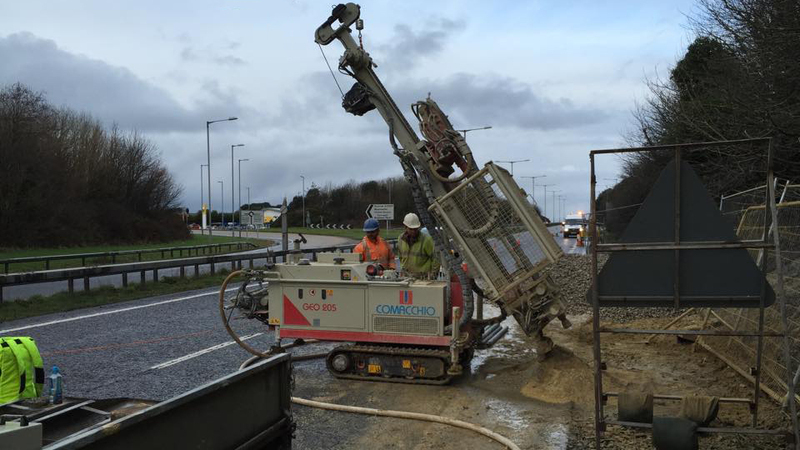 Diamond Coring - Wireline and conventional coring systems capable of reaching 150m.